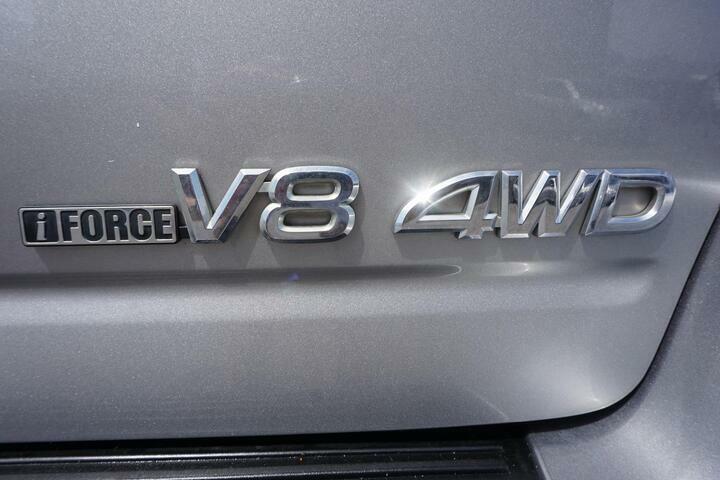 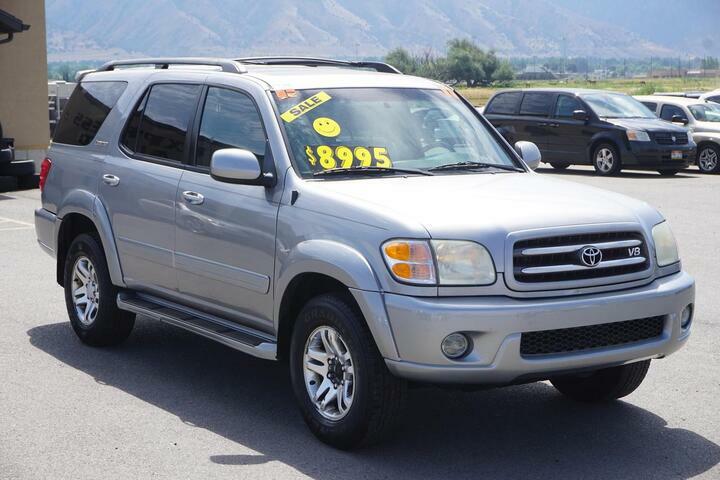 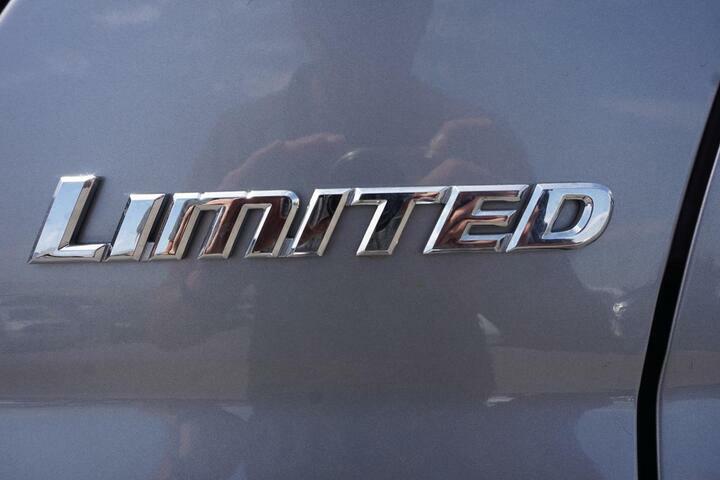 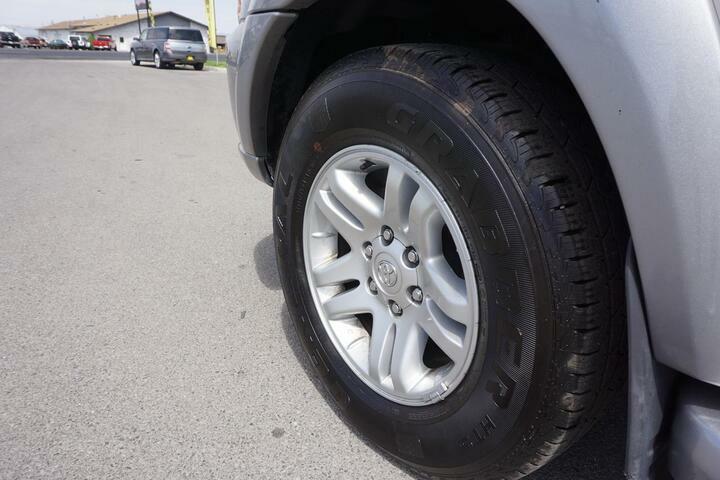 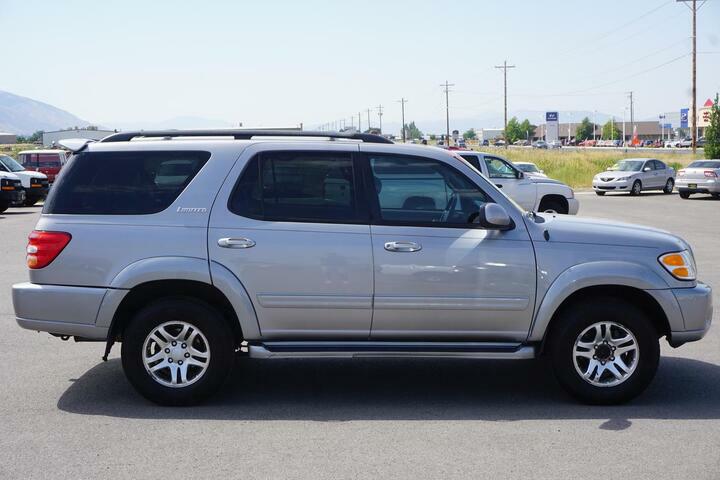 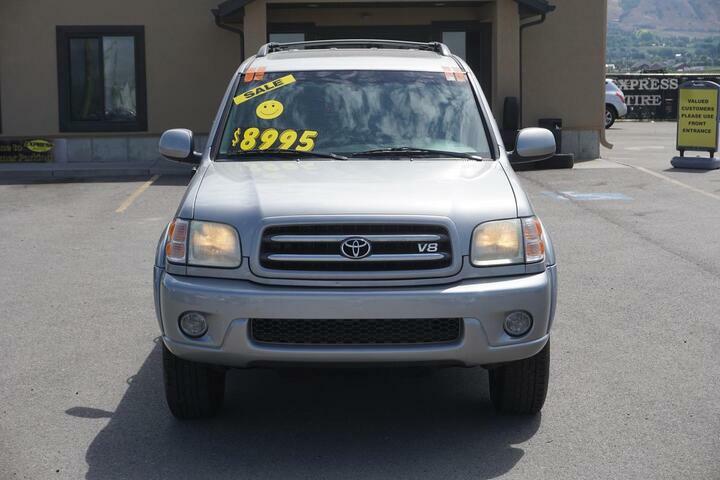 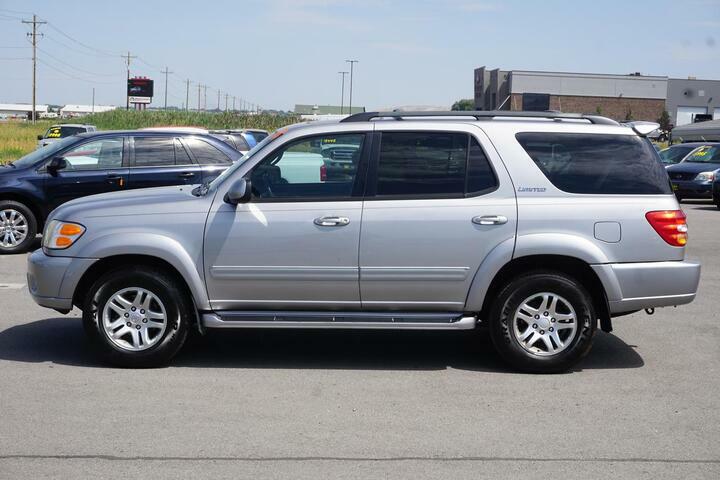 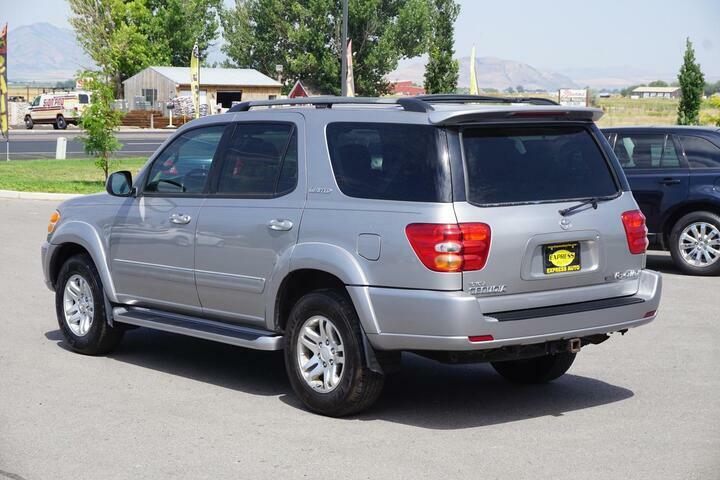 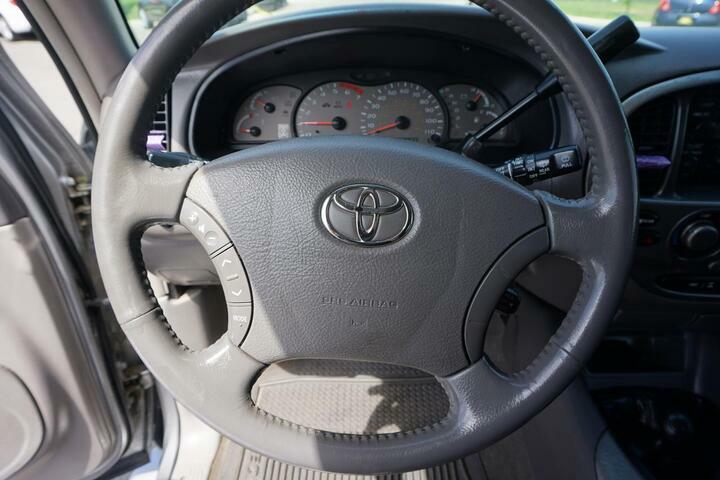 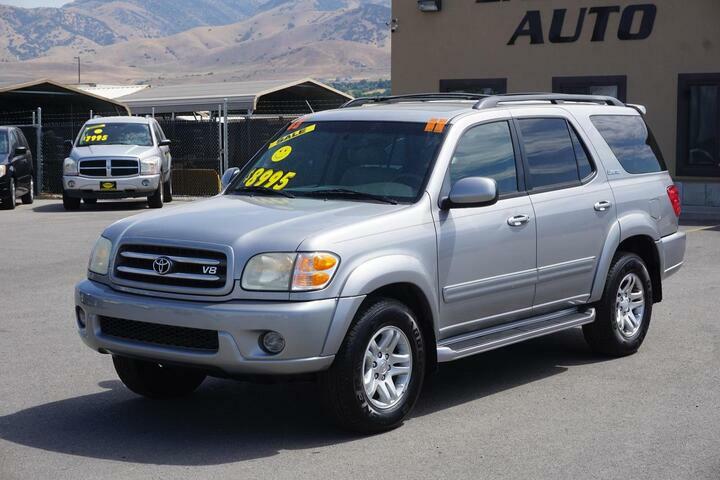 The Toyota Sequoia Limited is a great SUV with a powerful 4.7 liter 8 Cylinder Engine. 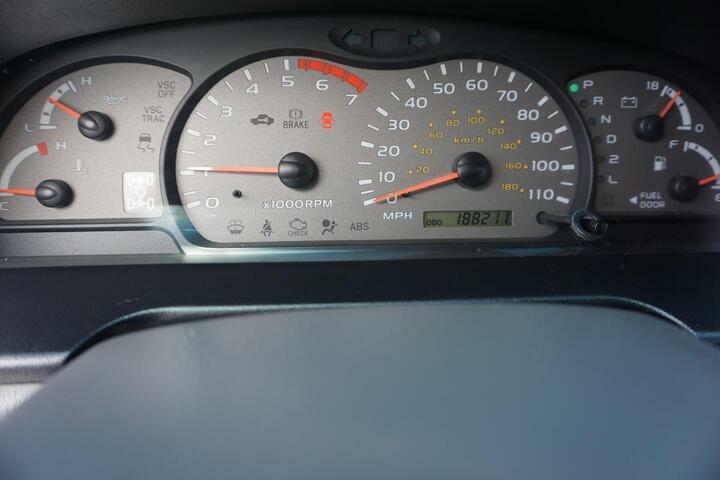 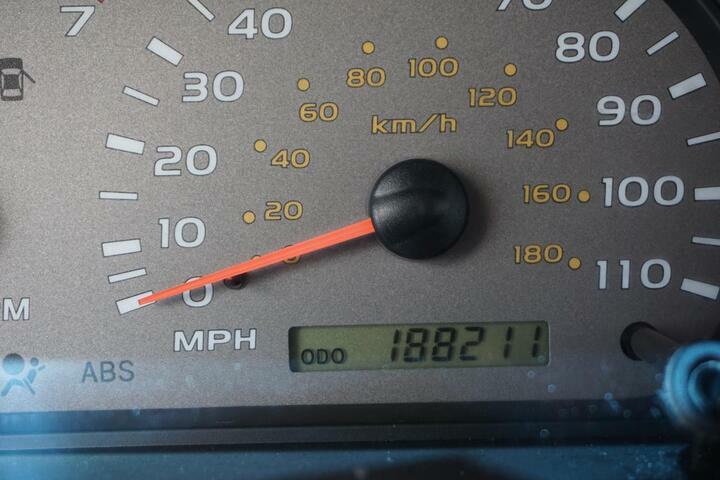 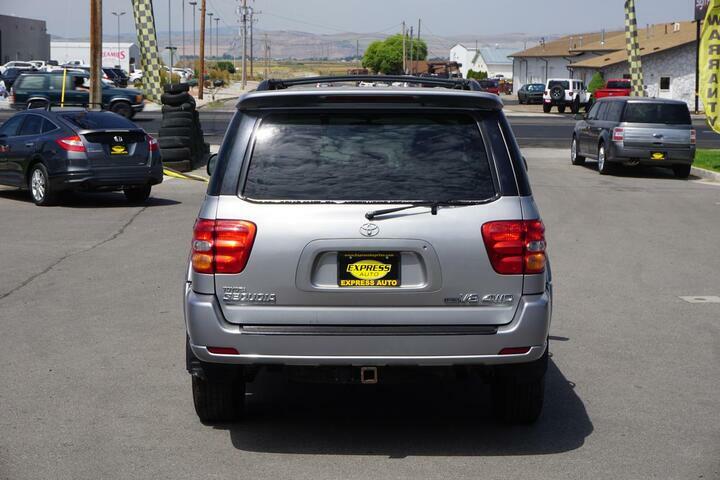 This car was well taken care of and has been very reliable. 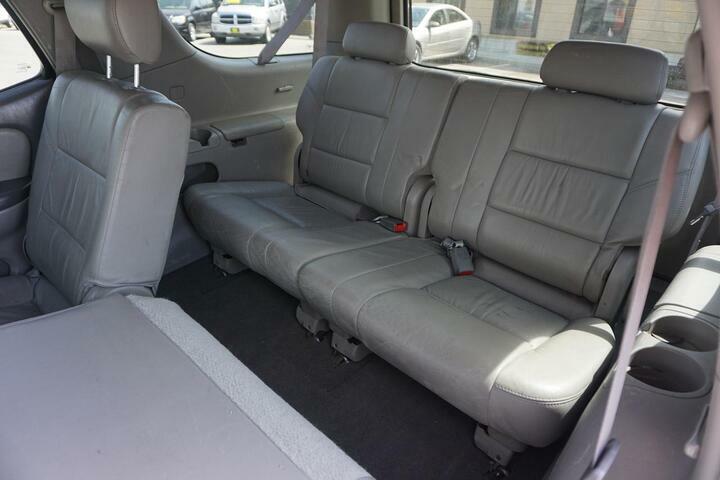 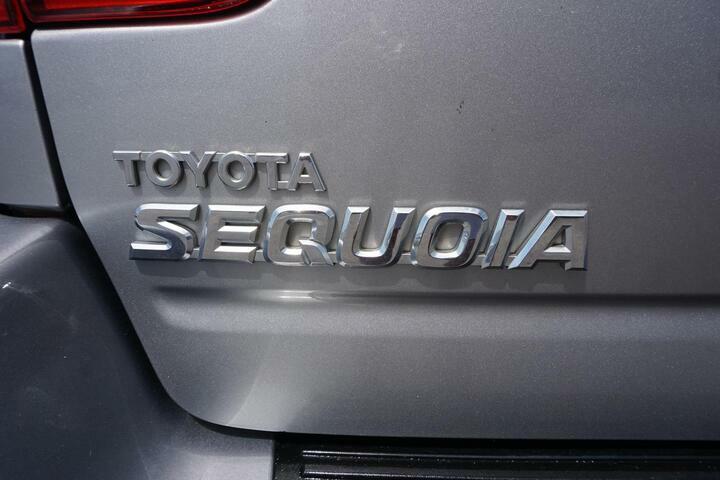 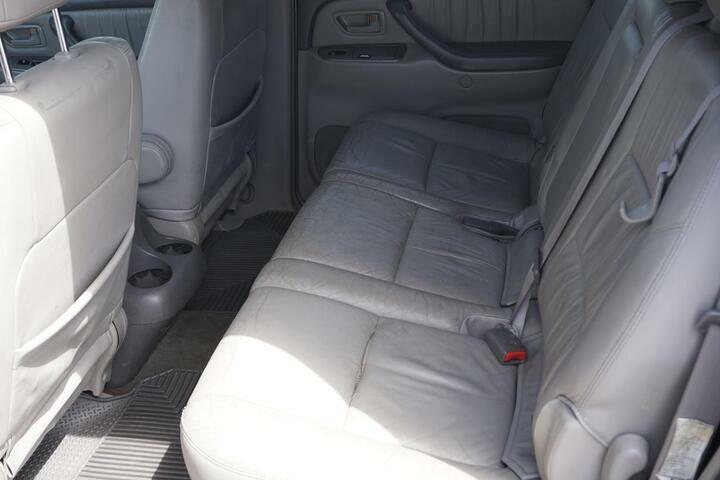 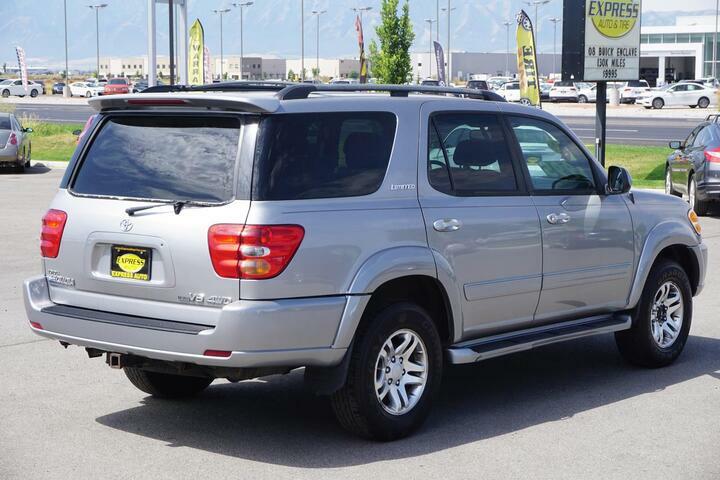 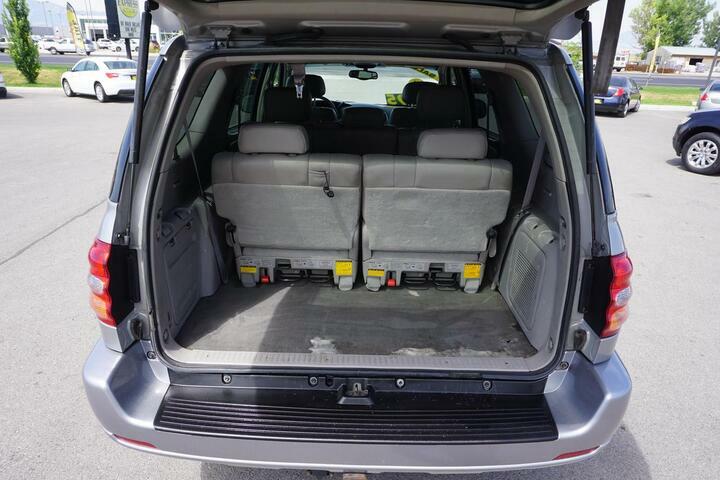 The Sequoia comes equipped with 4-wheel drive, premium leather interior, and seats 7 passengers comfortably. 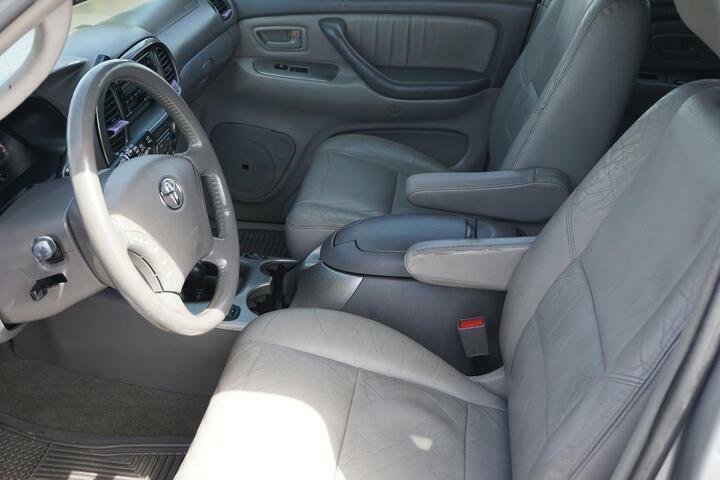 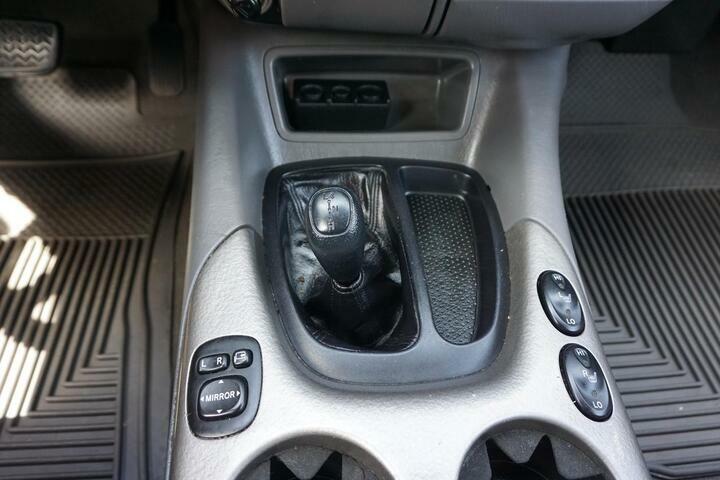 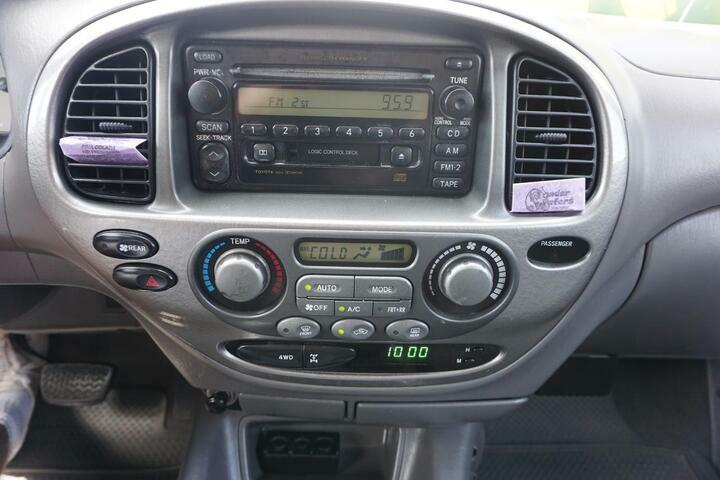 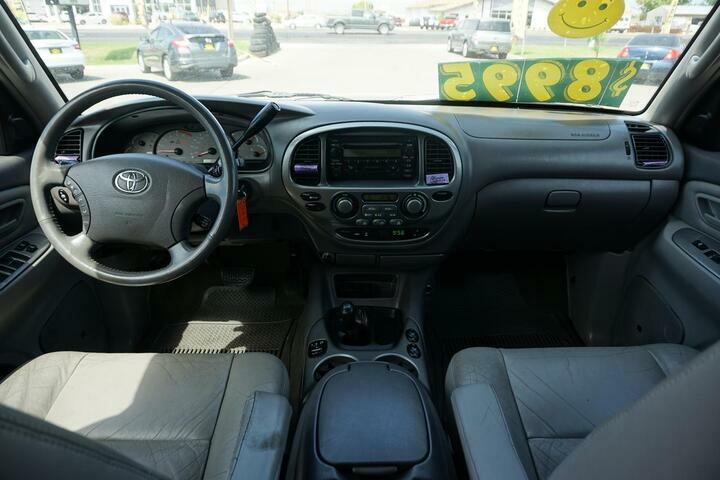 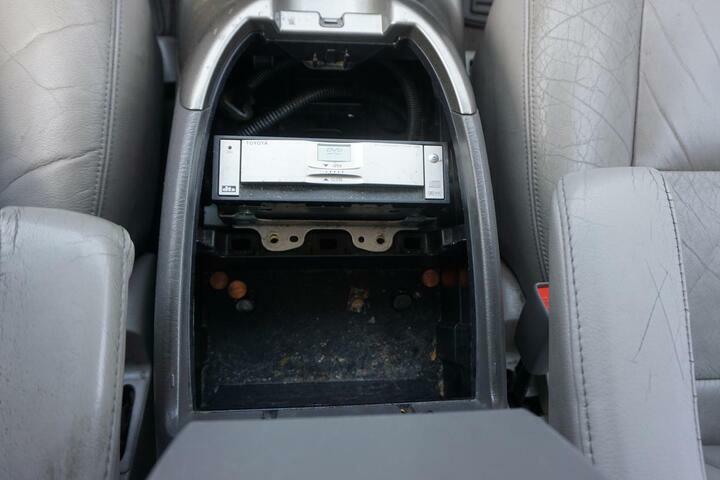 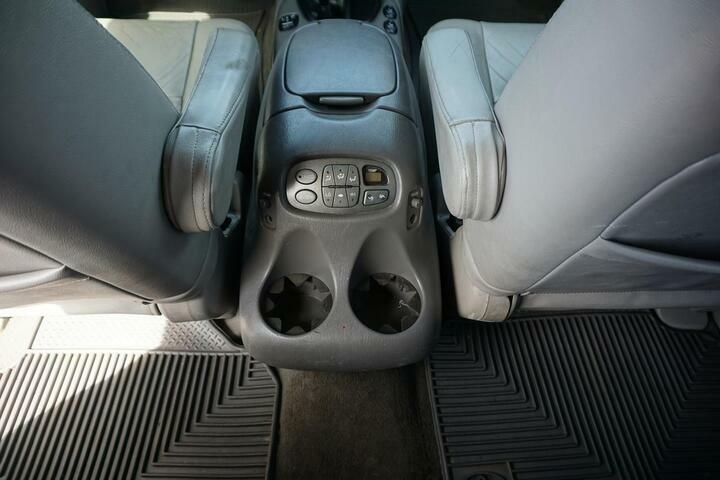 Other features include air conditioning, AM/FM radio, adjustable driver’s seat, and cruise control.